Miles Davis: Birth of the Cool is the definitive account of the man behind the legend. With full access to the Miles Davis Estate, the film features never-before-seen footage, including studio outtakes from Miles Davis’ recording sessions, rare photos and new interviews. 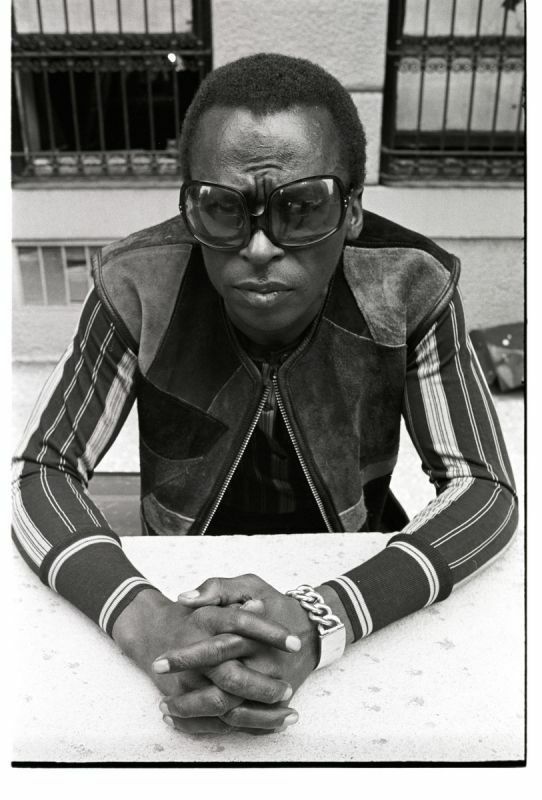 Quincy Jones, Carlos Santana, Clive Davis, Wayne Shorter and Ron Carter are just a few of the luminaries weighing in on the life and career of Miles Davis, a true visionary, innovator and originator. Directed by Emmy Award-winner Stanley Nelson (Tell Them We Are Rising: The Story of Black Colleges and Universities, The Black Panthers: Vanguard of the Revolution, Freedom Riders for American Experience), Miles Davis: Birth of the Cool is a co-production of Eagle Rock Entertainment, Firelight Films, and American Masters Pictures. 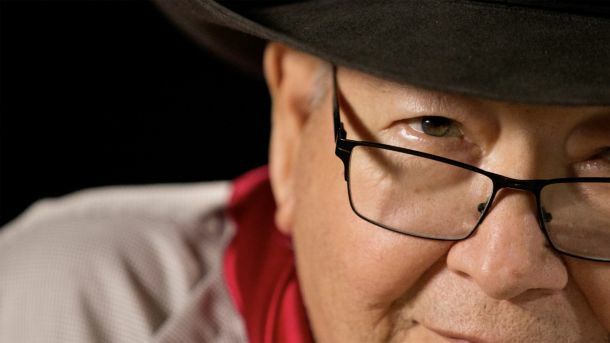 N. Scott Momaday: Words from a Bear examines the enigmatic life and mind of Pulitzer Prize-winning author Navarro Scott Momaday (House Made of Dawn). This documentary profile delves into the psyche behind one of Native America’s most celebrated authors of poetry and prose. Words from a Bear visually captures the essence of Momaday’s writings, relating each written line to his unique Kiowa-American experience, representing ancestry, place and oral history. Original animation, historical photos and aerial landscapes complement interviews with indigenous authors Rilla Askew and Joy Harjo; actors Robert Redford, Jeff Bridges, Beau Bridges and James Earl Jones; and Richard West, founding director of the Smithsonian National Museum of the American Indian, to reveal Momaday’s creative core. Words from a Bear is produced by Jeffrey Palmer for Rainy Mountain Media LLC, and executive produced by Sally Jo Fifer for ITVS, Shirley K. Sneve for Vision Maker Media, and Michael Kantor for American Masters Pictures. Toni Morrison: The Pieces I Am is an artful and intimate meditation on the legendary storyteller that examines her life, her works and the powerful themes she has confronted throughout her literary career. 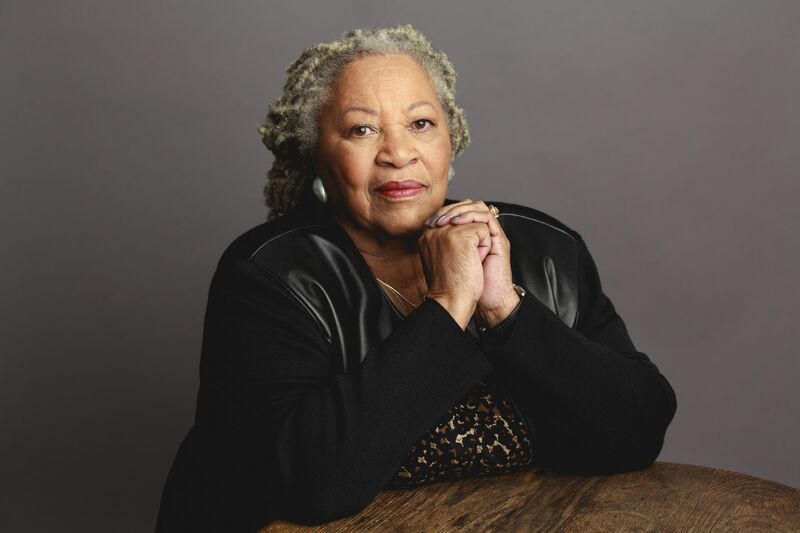 Toni Morrison, author of 11 novels and recipient of the 1988 Pulitzer Prize and the American Book Award for her novel, Beloved, as well as the 1993 Nobel Prize for Literature, among many other honors, leads an assembly of her peers, critics and colleagues on an exploration of race, history, America and the human condition. Directed by Timothy Greenfield-Sanders (American Masters: The Women’s List, American Masters: The Boomer List, American Masters – Lou Reed: Rock and Roll Heart). All three documentaries will have their exclusive U.S. broadcast premieres on American Masters on PBS.